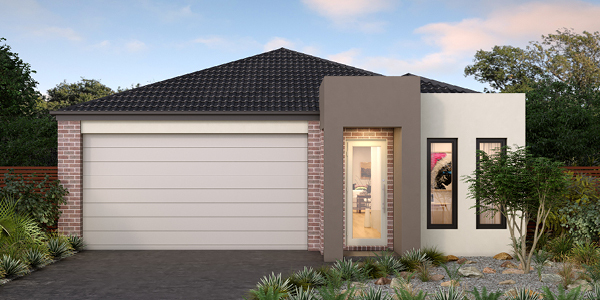 Newbridge is just moments from the thriving centre of Wallan. 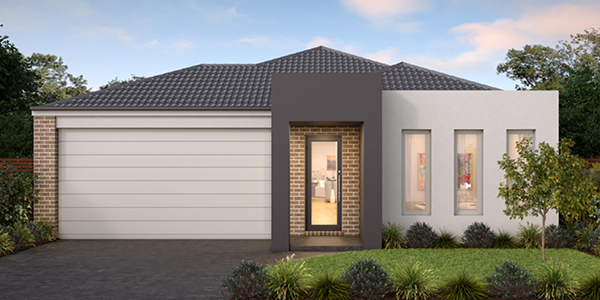 And there are plenty of reasons why Wallan is one of Australia’s fastest growing areas. Everything you need is already here. There’s schools, shops, restaurants and major retail, including an Aldi! Then there’s Newbridge itself. With our own primary school just opened, we’re now looking to the future and our sporting areas and wetlands. Then there’s the train station, only 500 metres away, with Melbourne’s CBD a breezy 40-minute commute away. Isn’t it time you said hello to this growing community? ^Price current as of 18/03/2019. Pricing based on Newbridge supplied engineering plans and plan of subdivision and Tick Homes standard floor plan with pre-determined façade and preferred siting (w/o alterations, alterations may incur additional charges). Subject to developer and council approval. Package price does not include stamp duty, government, legal or bank charges. 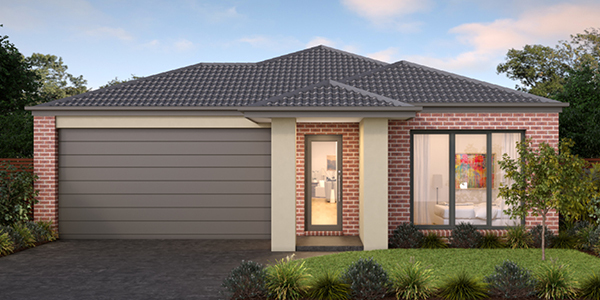 *Pricing includes FHOG and is subject to SRO criteria (refer www.sro.vic.gov.au/first-home-owner#fhog). To find out more about Newbridge, register today.